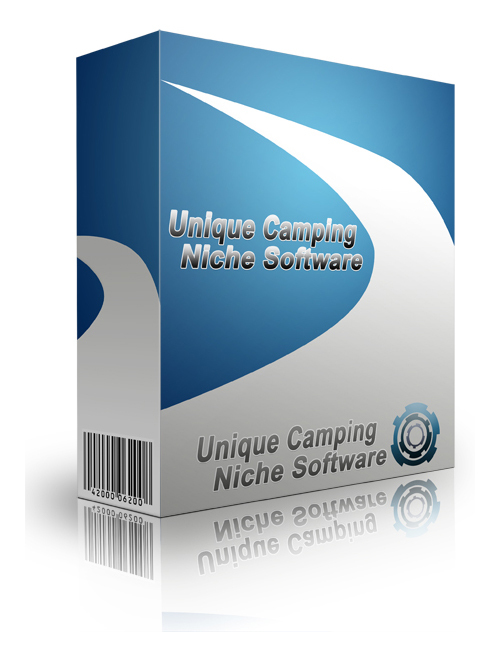 Unique Camping Niche Software is an awesome technical savvy simple system that’s simplistic and essential to your business success. With this software you will have the knowledge to tap into this red hot niche FAST. Camping is fun and alive and everyone and their dog wants to at least try it. You will learn all about the tactics and effective maneuvers to take action and win. With the base knowledge you gain and easy to apply directional focus, you are set up to succeed with this software program. There’s no doubt about it! Unique Camping Niche Software is a smart grab for you. The sooner the better.